With specialties in public affairs and public relations, we help build grassroots campaigns and develop public relations strategies to help our clients reach the audiences most important to them. We use strategy and brand positioning to strengthen and build your brand through media relations, public affairs, crisis communications and more. We’ve worked with Fortune 100 companies and non-profits, helping companies of all sizes solve problems, be a voice for change and build their dreams. 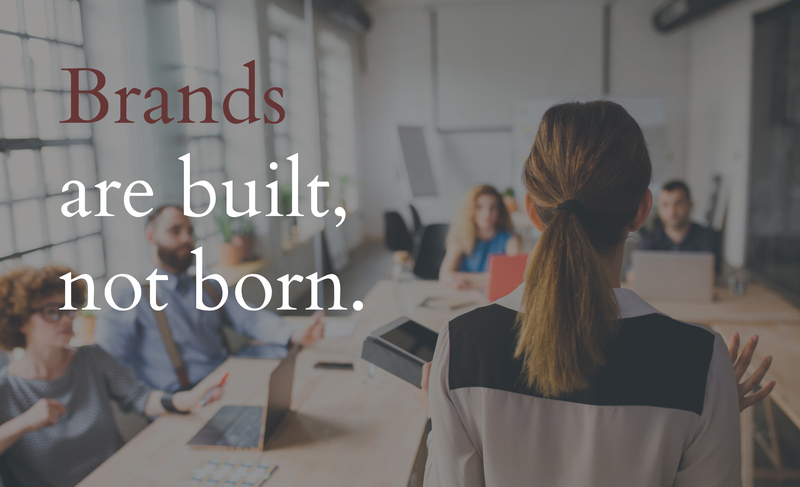 Brands are built, not born.